Cloud solutions are ideal for IT professionals who are looking for consolidation and cost savings. Altinet’s Managed Email Security Solution is a comprehensive solution that blocks email-borne attacks, whilst also providing the extra features needed to ensure business continuity. As a complete email management solution, Altinet Managed Email lets organisations encrypt messages and leverage the cloud to spool email if mail servers become unavailable. Our Managed Email Security Gateway includes spam and virus blocking, data protection, email continuity, DoS prevention, encryption, and policy management – combined to deliver a complete solution. As new requirements emerge, it is automatically updated with new capabilities to ensure continuous protection. We provide multi-layer security, email continuity, and data leakage prevention. 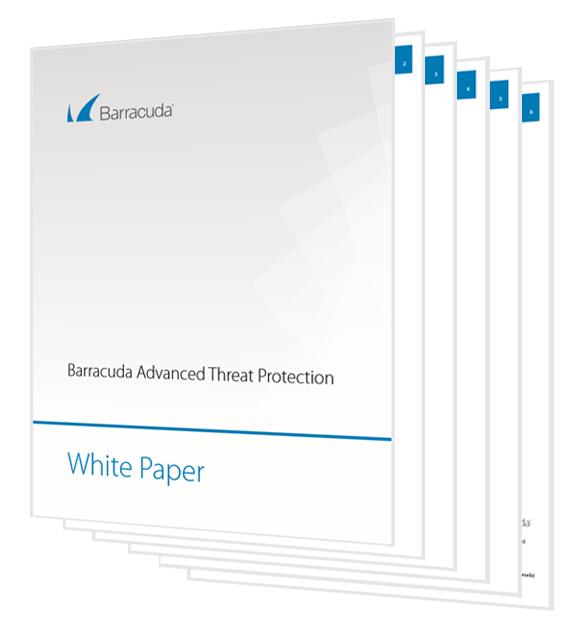 Advanced Threat Protection combines behavioural, heuristic, and sandboxing technologies to protect against zero-hour, targeted attacks and ransomware. Our cloud-based approach to email encryption ensures that keys are stored centrally. Key management happens automatically without any added overhead for either users or administrators. Fast, easy set-up and simple, our fully managed solution allows you to have all the control that you require, whilst our team provide the security, expertise and maintenance. All of our solutions are fully scalable, which means our customers can increase their user count as they grow. Not only do we provide a fully managed email security solution, our technology includes real-time threat protection for advanced threats. This technology combines behavioural, heuristic, and sandboxing technologies to protect against zero hour and targeted attacks. If you are sending a sensitive email, you can manually mark it for encryption. However, you can also create a policy to automatically encrypt emails based on their sender, content and other criteria. Encryption policies ensure that your organisation complies with regulations designed to protect customer data.